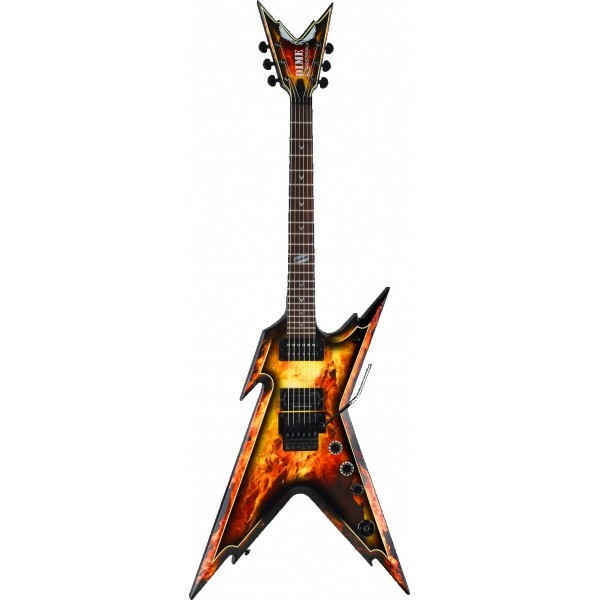 Dean guitars have been around since 1976, so compared to some of the other boys like Gibson, Fender, or Washburn, they’re just pups. However, this should not dissuade anybody from stepping into the Dean family, for they do boast a proud group of users already. 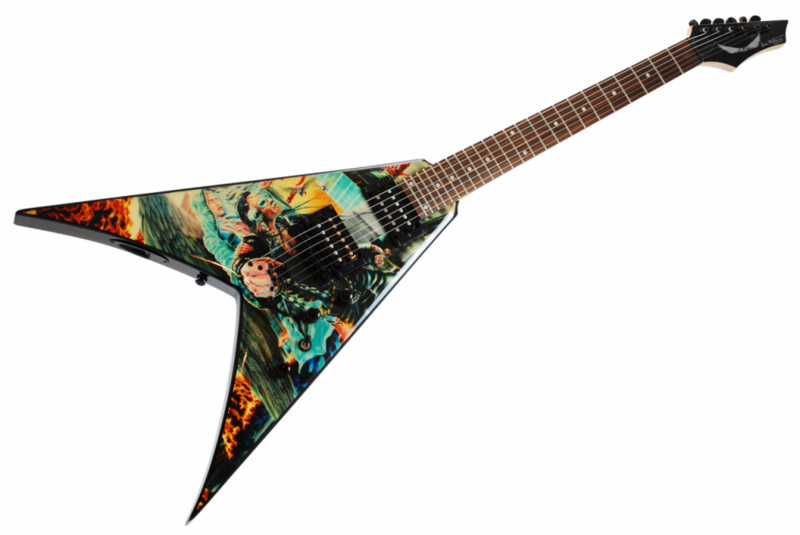 You’ll notice that all the guitars have a customized body with detailed graphics. You’ll also notice that most of the guitar players for Dean seem to be heavy, and very badass. 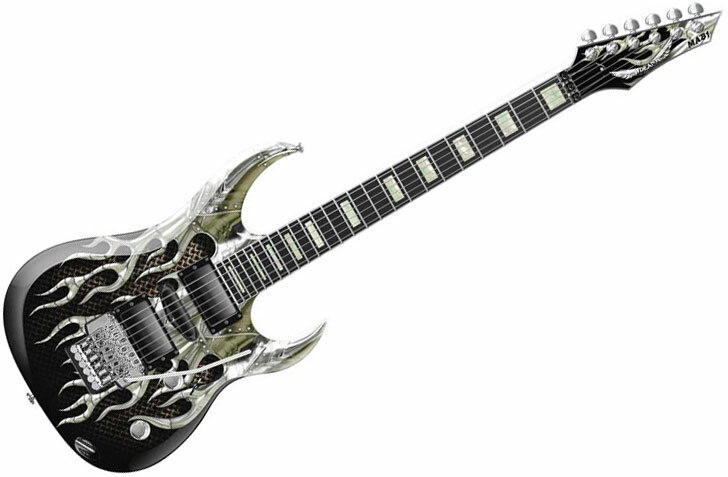 Dean prides itself in the quality and workmanship of their guitars. The people who make the guitars are all musicians, and their ideas for new designs come from the musicians. Their production facility is all in Chicago, USA, where they also hand wind the pickups used in most of the guitars. The company was founded by Dean Zelinsky, who then sold to Oscar Medeiros in the 80s, and now the current owner Armadillo Enterprises, under the leadership of Elliott Dean Rubinson runs the shop. It is interesting to not that Elliott Dean Rubinson also tours with bands Michael Schenker Group as well as for Uli Jon Roth. 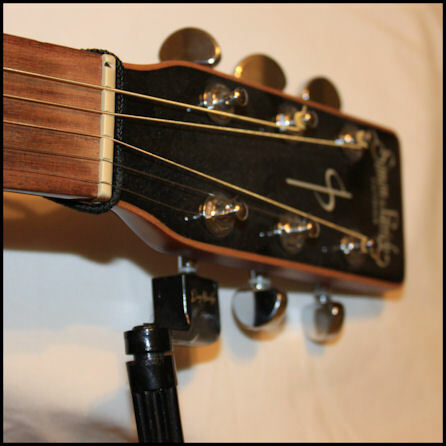 I personally love Dean’s headstocks, and the jagged edges the factory puts out. How do you like them?